We know you’ll love our courses, but we thought you should hear it from people who have actually done them. Check out the videos and the comments below. 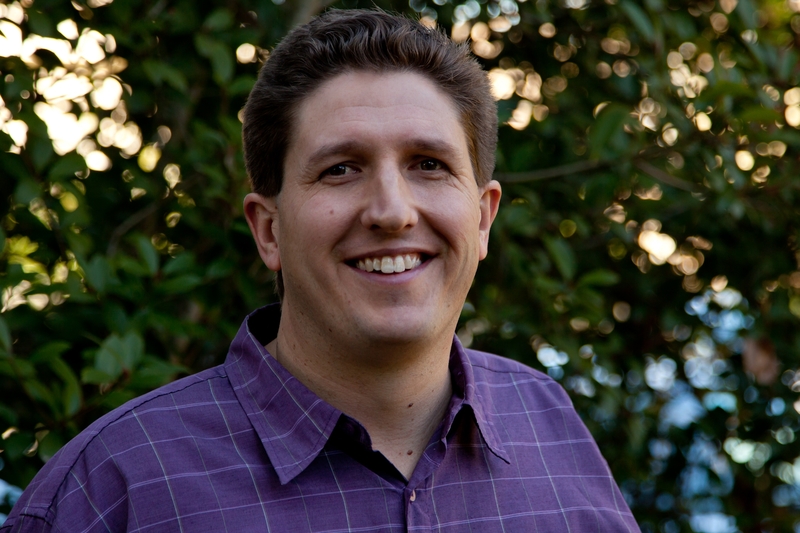 "Going along to Wealth with Purpose was a fantastic opportunity for both Rachel and I. (1) We learnt some wonderful principles and had them reinforced. (2) We learnt some great practical skills that within just a matter of months helped us clear debts and start to move in a better direction, increase our giving and become more generous people. So Wealth with Purpose was really a game changer for our household and I hope you’ll try it too." Last year in the prime of my growing business “Sandi Hands”, I was invited to attend the “Wealth With Purpose” Seminar at Parkridge, Queensland, Australia. This was the beginning of an amazing journey, which continues to evolve each and every day. Alex Cook has a presence that is genuine and trusting; one God would be proud of! He not only encouraged each and every one of us in that room, but entrenched life long knowledge into our heads, that was worth every bit of it’s listening moment. I learnt so much that day and also received the confidence and belief that I could really do this !!! I thank Alex for that ongoing confidence that is definitely a gift from God. Alex has always kept in touch and continues to encourage me and offer advice & prayer where needed. Recently I had to climb another life mountain in my business, and once again was approached by Alex with advice and assurance that God was at the centre and the direction was right. Once again with God’s almighty power, we broke through another barrier miraculously! If you have the unique opportunity to attend or take any of the “Wealth With Purpose” Courses, do not hesitate. You won’t be sorry and your knowledge and experiences will be ongoing to enable you a chance to grow your dream! As a Christian organisation what we do well is teaching and ministry. What we have not been properly equipped for is business strategic planning! 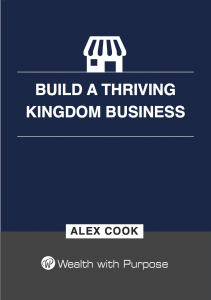 Alex Cook from ‘Wealth with Purpose’ has helped us grasp clear biblical insight into crucial areas of kingdom business management that we have lacked. Alex is helping us determine who our target audience is; he is offering us practical help in selection of appropriate Customer Management Software that suits our specific purposes; he is guiding us in how to grow our database more effectively with far better email capture systems; and he is guiding us to separate out the Really Urgent from the Really Important. 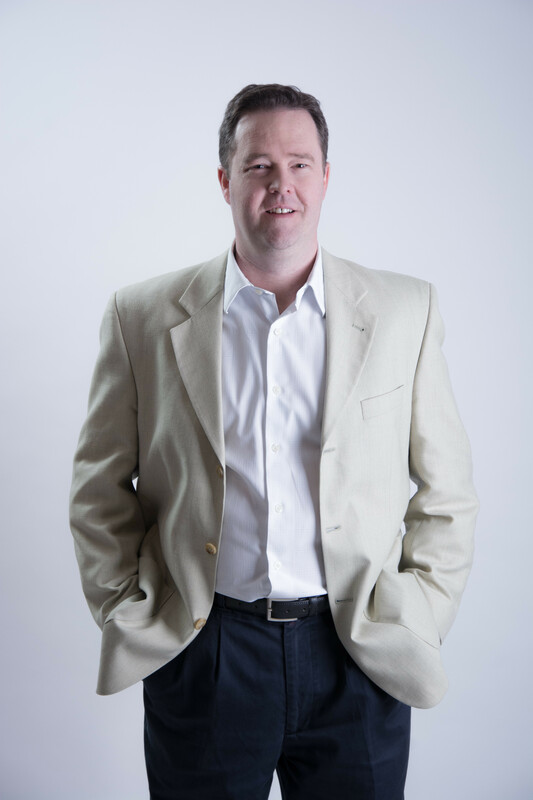 Alex, is man of integrity whose marketing and business acumen will help coach you to grow your organisation to a far greater level of efficiency and revenue. I highly recommend Alex Cook’s consulting services. We’ve had the pleasure of having Alex Cook, Wealth With Purpose, minister a couple of times now, in particular with the Kingdom Investors business meetings. 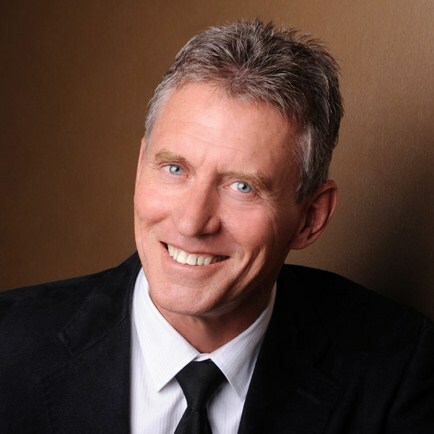 He is one of our most popular speakers. Alex brings a depth of knowledge of the world’s economic outlook however it is done with an unshakeable Kingdom perspective which inspires and encourages people to see the opportunities and to ensure that their business model, and family finances, are Kingdom based and with Kingdom values and they leave the meetings with a strengthened hope for the future.